The Embrace executive team will continue to manage the Cleveland-based company. 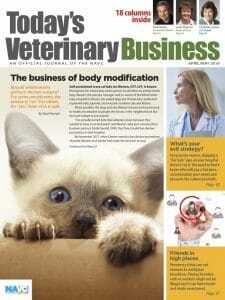 One month after Pets Best became a part of CareCredit, another pet health insurer has a new owner. Embrace Pet Insurance, headquartered in Cleveland, was acquired by NSM Insurance Group for an undisclosed price. 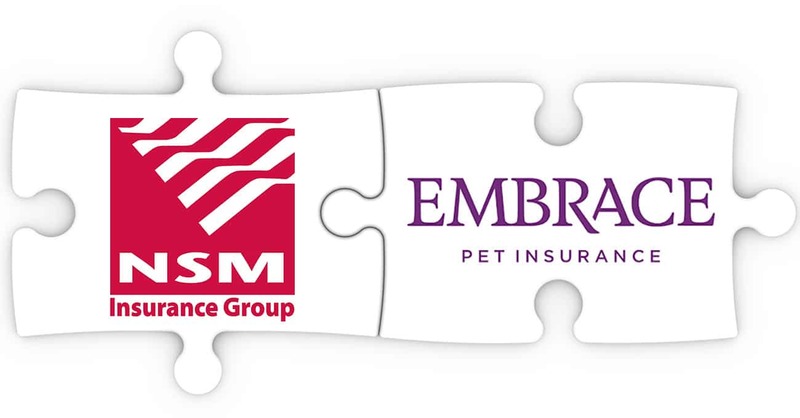 Like Pets Best, Embrace is among a group of smaller insurers with a market share in the single digits. NSM Insurance Group, a subsidiary of White Mountains Insurance Group, reported the Conshohocken, Pennsylvania, company is in expansion mode. “Embrace provides us with a strong platform to accelerate our growth in the pet health insurance space,” CEO Geof McKernan said. Embrace CEO Ambrish Jaiswal and other executives are expected to stay. Embrace insured more than 110,000 dogs and cats in 2017. More recent figures were not available.